Every year, hundreds of volunteers come to our city's parks, recreation centers and offices to give back to the community with their incredibly talented abilities. 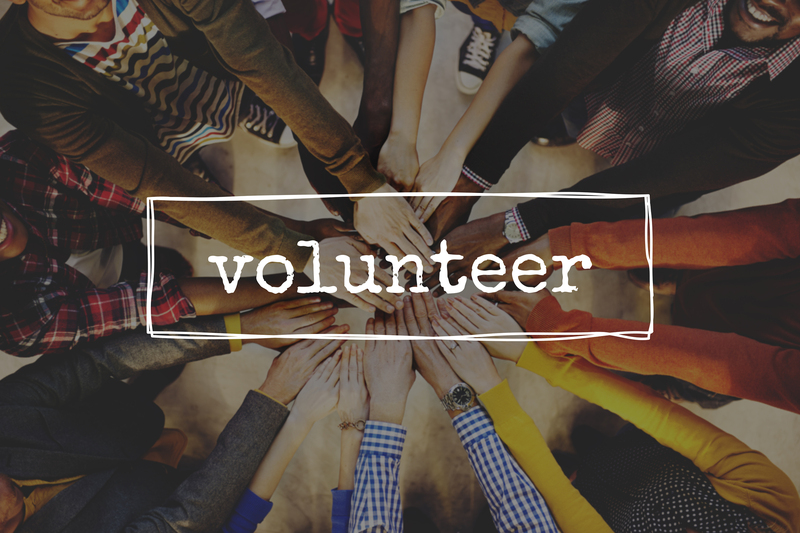 Volunteers from all different ages, and different backgrounds come together to enhance the importance of volunteer services supporting a variety of excellent programs and special events. Are you motivated? Are you ready to show off your talent and abilities? Contributing to the beautification of a community, neighborhood, regional or open space park. Helping to restore a native environment, improve wildlife habitat and plant native plant materials. Assisting people with disabilities so they can take part in recreation activities and special events such as wheelchair Over the Line, tennis, dances and camps. Escorting seniors on day trips and serving refreshments at monthly dances. Helping educate the public by leading historical, interpretive, and educational tours of parks and preserves. Assisting in offices with such tasks as answering phones, arranging files and greeting visitors. Providing access to natural areas so the public can enjoy the parks, preserves and canyons. Improving the life of a child through recreation! Volunteer opportunities are available for individuals or groups such as schools, company engagements, and clubs. A large portion of our volunteers consist of students at high school and colleges seeking to fulfill a community service requirement. Our incredible staff are more than willing to verify your hours. Who knows? Perhaps after your requirements have been met, you'll find you'd like to continue volunteering for your community. "The ultimate expression of generosity is not in giving of what you have, but in giving of who you are." All prospective volunteers are required to complete a an application. Bring form Court Referred with you and your court documents to your assigned site and submit to supervisor prior to beginning volunteer assignment. What if I want to help in my own community? The Park and Recreation Department offers various volunteer opportunities at Recreation Centers, Golf Complexes, Swimming Pools, Regional Parks and Open Space Parks and Preserves. Opportunities include: youth sports coach, tour or trail guide, recreation program assistant, office assistant, volunteer park patrol and much more! Volunteers can also become members of Recreation Advisory Groups throughout the City. These volunteers donate their time to attend monthly meetings where decisions are made concerning area specific needs regarding programs, activities and special events. Call the recreation center nearest to you for more information on becoming a Recreation Advisory Group member. Are there other volunteer opportunities in the City of San Diego? Yes. For information about other volunteer opportunities within the City of San Diego, please visit the City of San Diego's Volunteer Page. What's the minimum age for volunteering? The minimum age to volunteer is 13. Participants under the age of 13 must be accompanied by a parent, adult guardian, teacher, or adult group leader. Are there legal requirements for volunteering? All volunteers (including minors 13 to 17 years of age) working with minors and people with disabilities are required by state law to be fingerprinted and cleared by the Department of Justice. Volunteers who are assisting with one day special events/projects maybe exempt from this requirement.